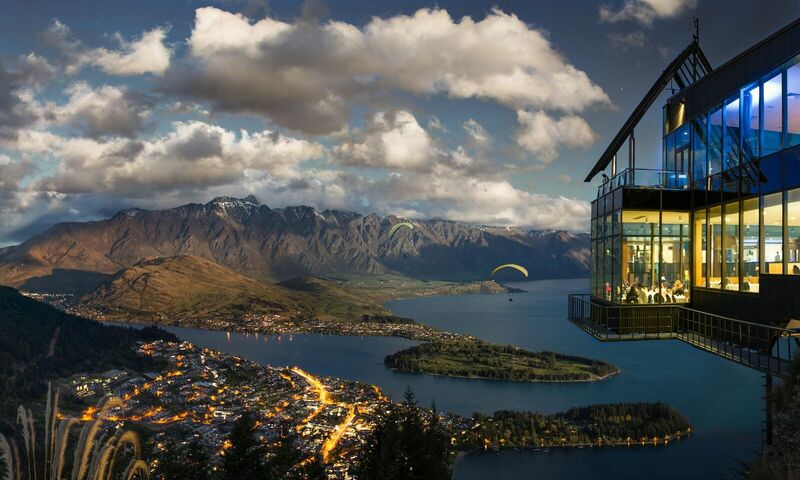 Situated an easy five minute walk from central Queenstown, Skyline Queenstown carries visitors high above the city to the Skyline complex. The best views in the region are found here, spread out in a spectacular 220-degree panorama, with breathtaking views. 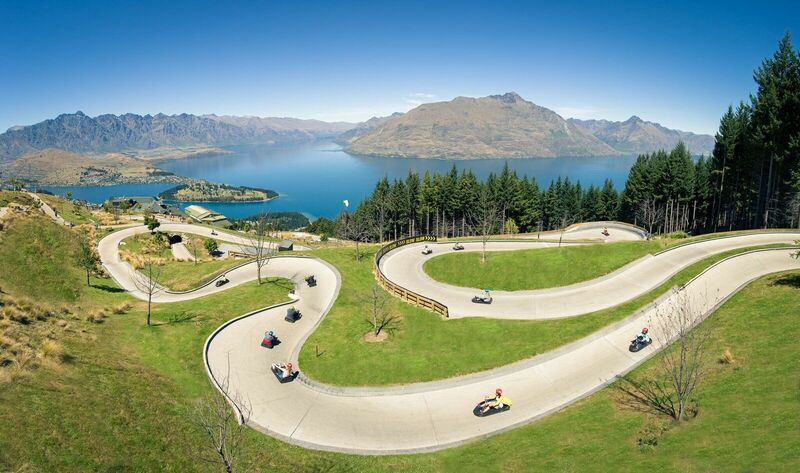 Get your fix of fun with Skyline Luge, a worldwide favorite and a must do activity while in Queenstown. Treat yourself to delicious cuisine in Stratosfare Bar & Restaurant, serving iconic New Zealand fare infused with international influences and using the freshest locally sourced produce. 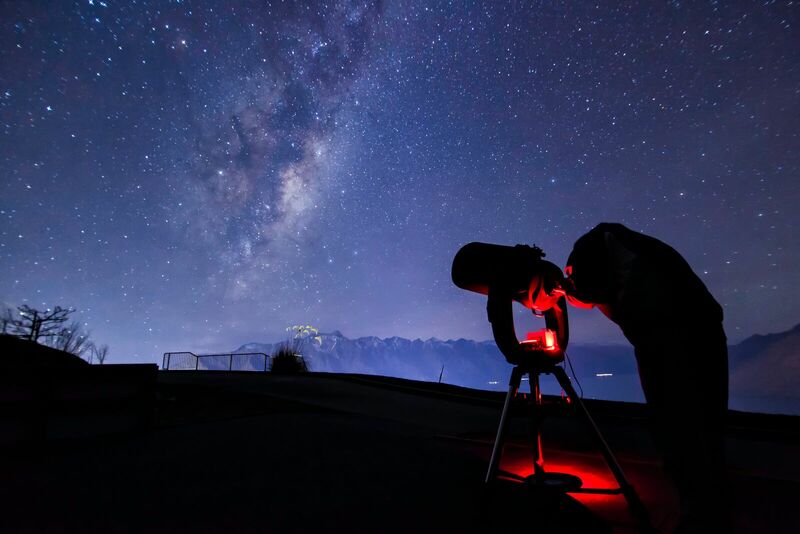 Alternatively, discover the hidden world of the Southern night sky with expert astronomy guide on the nightly stargazing tours. 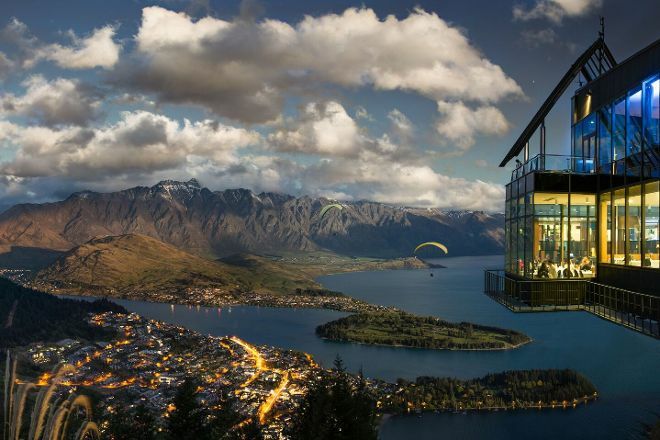 By using our Queenstown attractions planning site , you can arrange your visit to Skyline Queenstown and other attractions in Queenstown. It is really fun to take a hard ride three times in luge. A lot of great photos were taken down from luge. We went up the gondola to do the Luge with our toddler. We LOVED it! We bought tickets ahead of time and skipped the line at the entrance. Notes: - It can be difficult to find parking hear the entrance/gondola. We ended up parking in a public ramp a couple blocks away - The gondola has great views! - The Luge is very fun and requires a ride up the hill on a ski lift. The ski lift is pretty quick, so we held our toddler to get on. The lift might be difficult with a big family. You can walk back up the hill but it is steep. - We felt safe taking our toddler on the Luge. They have helmets of different sizes - we had to dig to find a toddler one! The parent controls the speed and turning. Our toddler rode down 5 times! You have to do the luge, it was an absolutely fantastic experience. My wife and raced our butts off, doing 5 trips together and loved every second of it. If you do it right, you can even get some air on the more difficult track. Worth every penny. Plus, you can hangout and enjoy the spectacular view afterward. Every day, we help thousands of travelers plan great vacations. Here are some tips on how to use your Listing Page to attract more travelers to your business - Skyline Queenstown. Promote your permanent link - https://www.inspirock.com/new-zealand/queenstown/skyline-queenstown-a611457723 - on your website, your blog, and social media. When a traveler builds a plan from this page, the itinerary automatically includes Skyline Queenstown. This is a great way for travelers looking for a great vacation in your city or country to also experience Skyline Queenstown. Promoting your link also lets your audience know that you are featured on a rapidly growing travel site. In addition, the more this page is used, the more we will promote Skyline Queenstown to other Inspirock users. For best results, use the customized Trip Planning Widget for Skyline Queenstown on your website. It has all the advantages mentioned above, plus users to your site can conveniently access it directly on your site. Visitors to your site will appreciate you offering them help with planning their vacation. Setting this up takes just a few minutes - Click here for instructions.